Austria is one of the most beautiful countries in Europe. 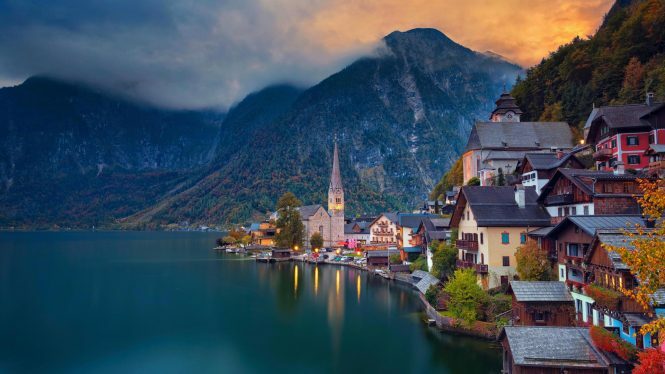 The very mention of the country invokes fond memories of the movie, “The Sound of Music.” Tall, snow-capped mountains, beautiful lakes, lush green forests and amazing valleys with free-flowing lakes, that’s Austria Tourism for you. Now if you are wondering about the things to do in Austria, we have got an amazing list for you. If you are in Austria, you cannot miss the beautiful festival like snow bombing in Mayrhofen. While there are several things to do in Austria, this is one that you definitely should not miss! This is a week-long festival which features many musicians, artists, at different venues. In addition to this, the striking views and adventurous snowboarding slopes chances attract the youngsters of European from the Ibiza-like situation. Eventually, they also offer the ride and seek competition that permits watching the athletes demonstrating stunts on the snow. In between the events and music, visitors can easily relish the Mayrhofen ski area themselves as well as spend time sliding the great slopes. Time to go: This festival takes place in the month of April. 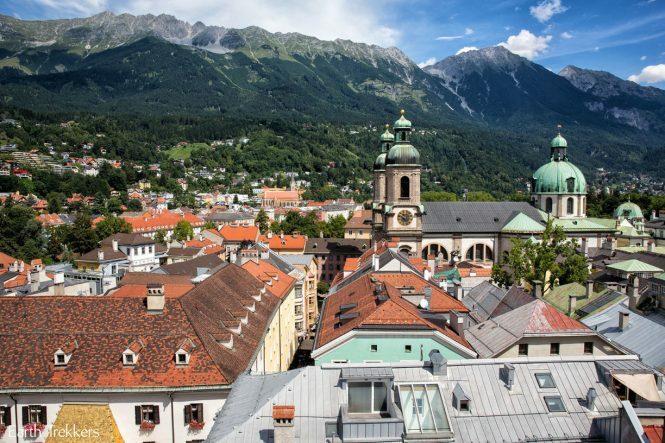 Innsbruck, the beautiful city in Austria is situated in the scenic Inn Valley. It is one of the most beautiful place among the list of Attractions in Austria. This is a historic town, which is basically encircled with the peaks and that generates the place the popular one for the visitors. However, there are numerous Things to do in Austria, but visiting this city; you will love to come back again and again. This place has also hosted several Winter Olympics. In recent times, the travellers can easily find the profusion of the historic buildings and monuments. Eventually, this place has also gained an immense popularity for being in the centre of turbulent historic years as well. In a search of the historical museums, architect and also vibrant urban life, you can do visit in this place. This is an excellent holiday destination for people who want to explore in their life. How to reach: To reach this place, you can take buses or local train too otherwise you can go for a taxi as well. 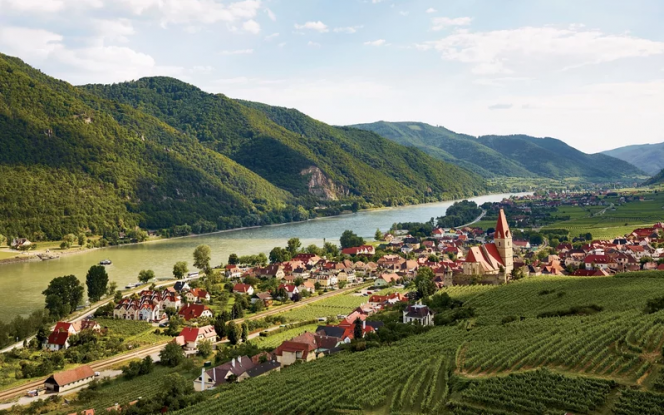 A Benedictine hermitage on Enns River itself is the absolutely wonderful architectural ensemble, which is encircled along with the amazing landscape. 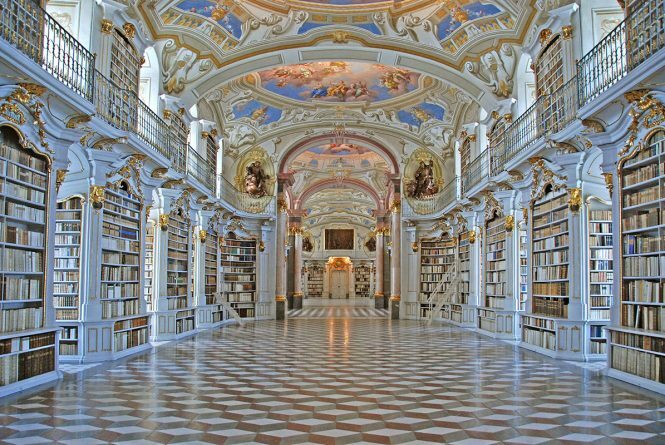 This library has been built in the 18th century and this is also a largest and monastic library in this entire world. The roofs and ceilings have been decorated along with the frescoes and this light is also reflected by gold. The entire glimpse of the light and ambience create an overwhelming effect too. This place is absolutely worth visiting and amongst the Things to do in Austria, visiting this place will be a good option too. However, there are ample of Things to do in Austria but choosing the right one to roam around like this place is worthy. 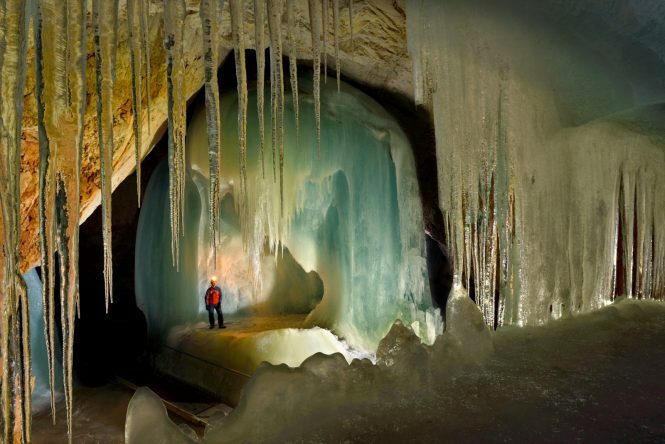 At 42 km long, this is the largest ice cave in the world. It has been gained an immense popularity and loved by the travellers. This cave offers quite interesting sites too. The guided tours will deliver lot of detail and information about its creation. The trip from the Salzburg to the caves is also very picturesque. Tip: The place is easily accessible and anyone can discover the historical things as well. Time to go: December and January is the best time to visit. 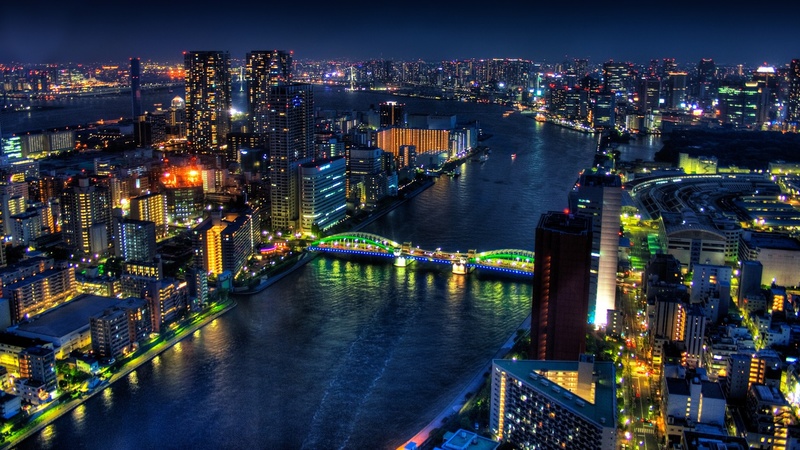 How to reach: Hiring a local taxi or private cab in the city will take you at this place. There are ample of ski resorts available in the mountain range. 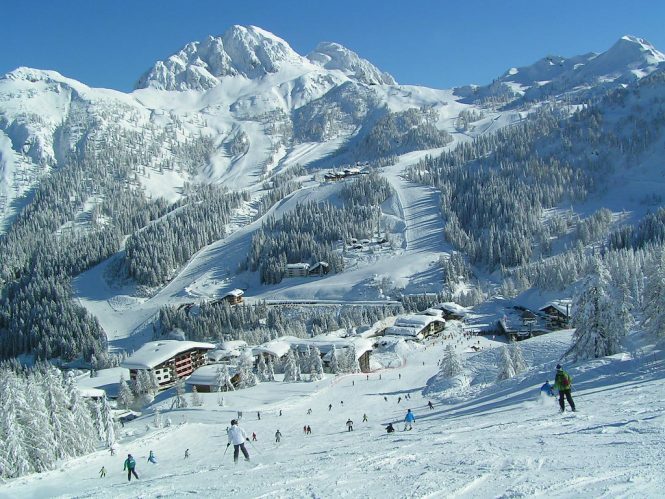 Basically, this has been called as the cradle of skiing in the Alps. As you know there are several Things to do in Austria, so skiing there will be an adventures thing for a traveller. The ski trainers will help you a lot in learning the proper methods and techniques of skiing. This is one of the most preferred destinations to visit among the list of places to visit in Austria. Things to know: The Ski Club Arlberg has been considered as the oldest ski clubs in the entire world as well. Facilities: This resort offers the wonderful gear, trails and impeccable service. How to reach: Taking a flight you can reach the place. 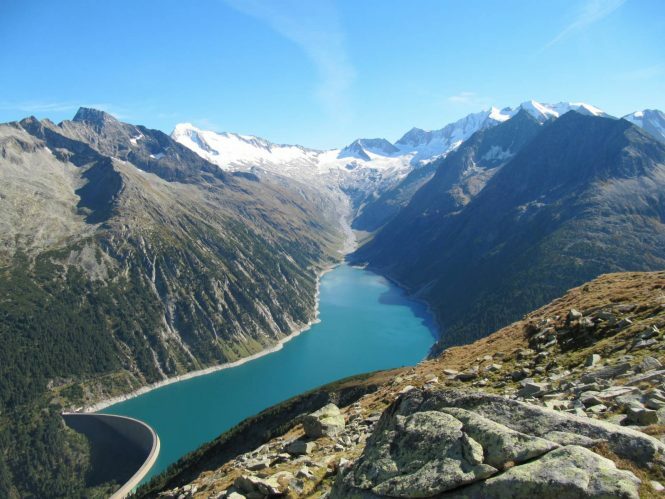 The Zillertal valley in the place of Tyrol is the stunning place to watch at. The place is full of lakes and encircled with the staggering landscapes, mountains and all. There are several Things to do in Austria, and that is why if you are in Austria, hiking or climbing in the beautiful surroundings are the most popular activities as well. Things to watch: You will get to see many twists and turns and there are also rock tunnels as well. There are several Things to do in Austria and amongst all this one is a fun thing to do. Hallstatt has the long history and that is also considered as the idyllic and tranquil village too. Eventually, the travellers can actually learn about the entire history of that place. This village also attracts the snowboarders and skiers who came to relish the mountains and snow as well. Why to go there: This is a scenic village that provides the surprising amount of activities and you can do swimming, boating and hiking too. Though there are lots of Things to do in Austria but choosing the right kind of activities will surely help you in thinking to roam around there. This historical city offers the various cultural sites and events and also a profusion of great historic architecture as well. 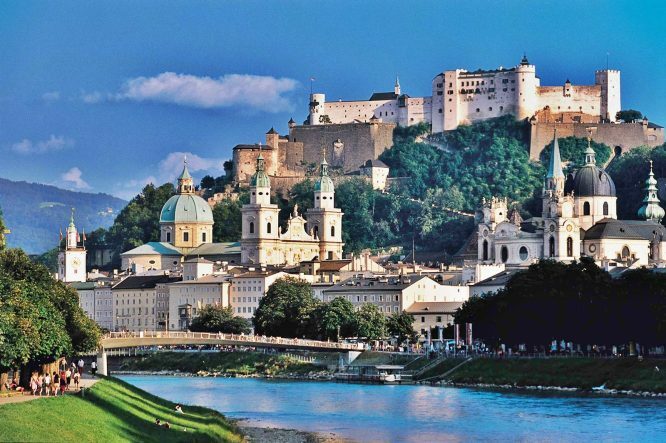 Embedded in Alpine surroundings, this particular place Salzburg always has been the tourist attraction. The city is also quite popular for being the birthplace of Wolfgang Amadeus Mozart. This place always has been the cultural hub and lots of tourists come around this city and it also boasts the plenty of the historic architecture and monuments too. Eventually, the place will give the amazing activities to perform to the tourists as well. Time to go: If you want to go to this place, and then try to make sure that you go to in the month of December or January. 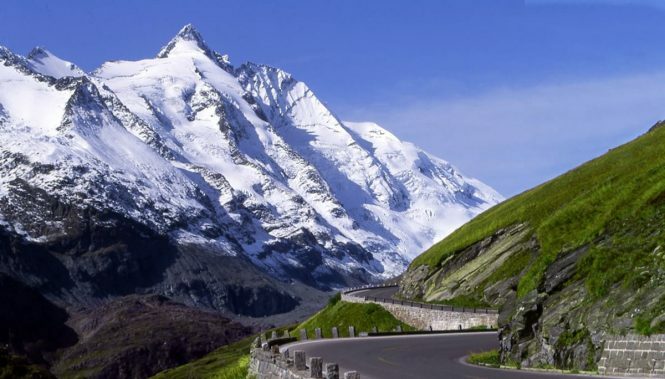 One of the highest peaks in this nation is the specific part of the Alpine range as well as climbs to a certain height of near around 3,798 m, which is equal to almost 12,461 ft. One of the exciting and significant features and the fact of this place is that it has been shaped like a pyramid. The place has been made of two pinnacles as well. Amazingly it is not just a very hard mountain to climb though you really have to get some experience. The route is also graded PD+ and that translates as not tough too. How to reach: To reach this place, you can take train or busses as well. The capital of Austria and the largest city as well is the must-see. The massive historic heritage, as well as vibrant life, actually attracts near about 4 million travellers each and every year as well. Meanwhile, the restaurants as well as cafes, which count almost hundreds of years of the history they welcome their guests almost after the interesting day around the city. Though, there are lots of Things to do in Austria so choosing the right one like this will be the finest option. Going to Vienna can be the lifetime experience for a traveller, so, if you are in Austria, you cannot ignore roaming around to Vienna as well. How to reach: The Vienna International Airport is situated in Schwechat that is all about 16 Km southeast of Central Vienna. There are several Things to do in Austria, and that is why without trying the best one, you cannot come back from the place. This has been known as one of the finest and adventurous Austria things to do. The wildlife and plant thrive here and you will be able to watch an amazing view. One of the interesting and significant facts about the place is that you will be able to do hiking and climbing too. 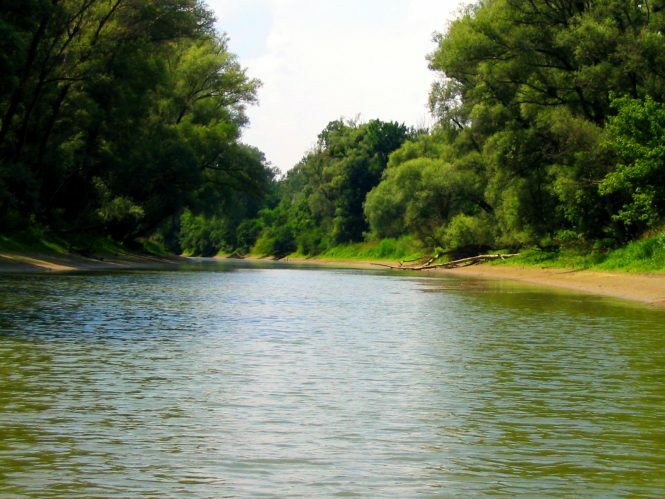 There are several guides available, who will take you to the river to watch beautiful and flora and fauna as well. How to reach: By taking cars or busses, you can reach there. However, there are several Things to do in Austria, but without tasting the foods or drinks, you cannot come back. Your trip in Austria will be incomplete without numerous wine regions and then getting the taste of what the country has to provide as well. Basically, it does not matter in what part of the nation you are in but you will surely find the award-winning wines that taste like the fruit of paradise. None of them are to be missed, and you will surely find yourself wanting to the ship many of them home. 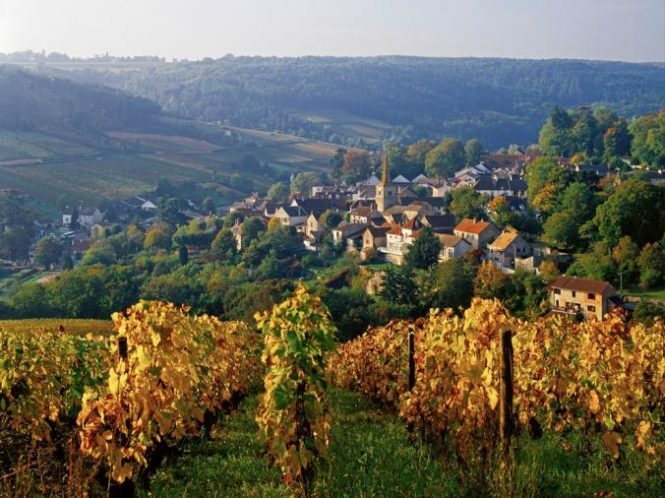 How to reach: If you want to taste the most amazing wines of the country, you should hire a private cab that will take you to the selective wine regions. So just book one of our excellent Austria tour packages to experience Tall, snow-capped mountains, beautiful lakes, lush green forests and amazing valleys with free-flowing lakes. 1. How to reach Austria? You can take a flight from any International Airport to reach there. If you want to go by train, you will also get that option. Like, Austria has a wide array of the railway network, so taking the proper train you can reach Austrian Federal Railways (ÖBB). Or else, you can go by road through National highways in Austria. 2. What is the best time to go to Austria? The best time to reach Austria is from April to May or even September to October as well. You will be a witness of mild weather at that time because ample of tourists aim to relish their time in warm and sunny weather. But from June to August, the hotels and lodges fill up with the high sky rates. 3. What are the foods that you should not miss? Wiener Schnitzel, Knödel (dumpling), Tafelspitz, Spätzle’ & ‘Nockerl, Soup with ‘Grießnockerl’, ‘Frittaten’, or ‘Kaspressknödel, Brettljause and there are more foods and beverages available in the place that you should not miss if you are in Austria. 4. What should you carry along with you? When you are in Austria, you must make sure that you carry several important items like medicines, sippers, parasol, sun protectors, a good quality camera and more. 5. Are the hotels budget-friendly? Ample of lodges in Vienna are quite budget-friendly and they offer plenty of modern amenities and facilities as well. But if you want to go for climbing and hiking, then you can also carry the equipment of tents and that will give you an adventurous feeling as well.